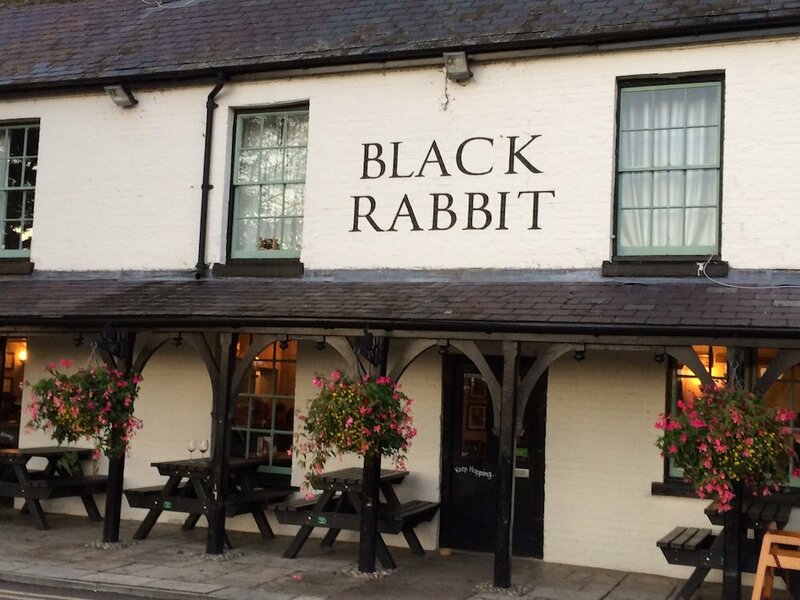 It was the views that tempted me to the Black Rabbit, I’d seen pictures online but couldn’t place this Arundel pub from my visits to the town. It’s unsurprising. Entering Arundel from the A27 you turn right just before you hit the high street and keep going, right down past the WWT Arundel Wetlands Centre and further on, till you really start questioning your sat nav (out loud if you’re me). 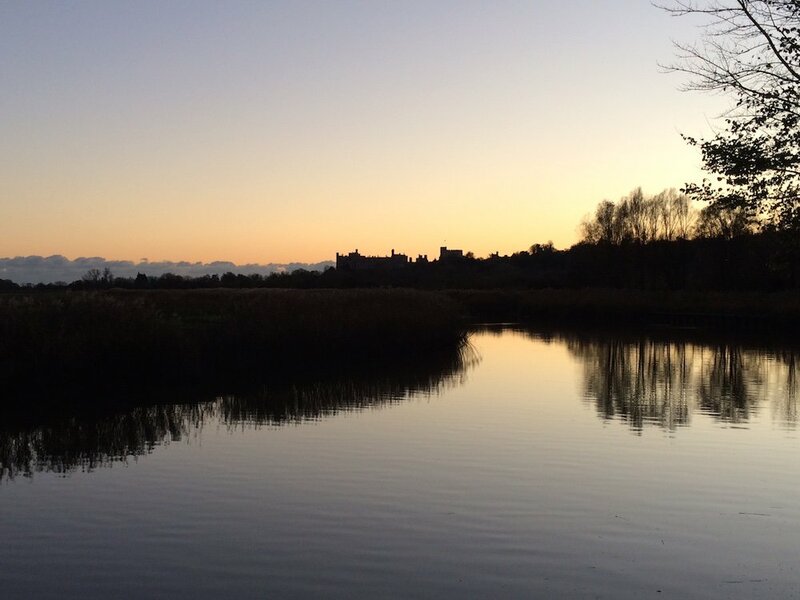 Then, suddenly there it is – is a picture postcard spot on a quiet stretch of the river with uninterrupted views to Arundel Castle in one direction. It turned out to have more going for it than the location. “The staff are so friendly!” my friend told me as soon as I joined her. 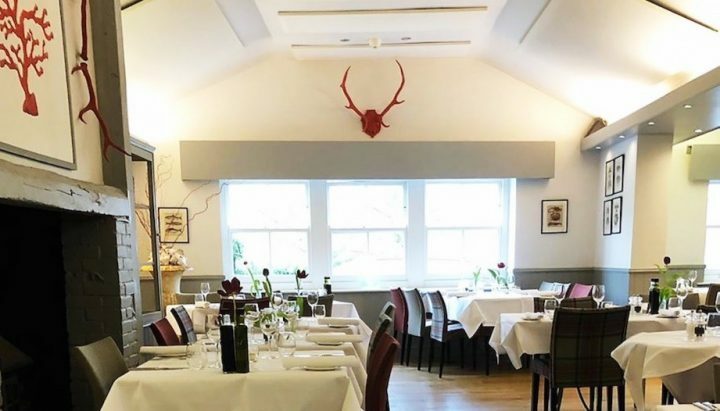 It was late Sunday lunchtime and the place was heaving (we’d booked a couple of weeks in advance online and I suggest you do the same), yet the service was also prompt. For Sundays there’s a beef, a pork and a nut and parsnip roast on the menu then a guest roast, which the day I visited was chicken. 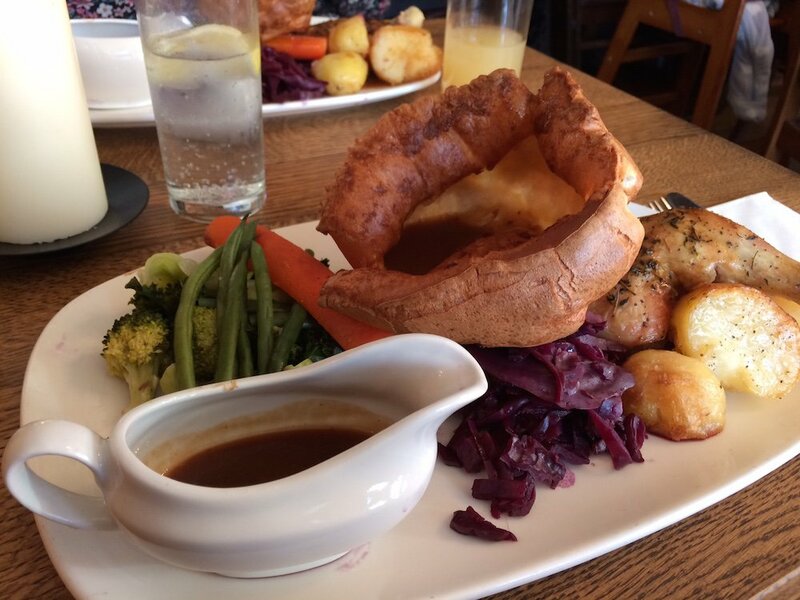 We both went for the chicken roast, which, like many nowadays, arrived with a giant Yorkshire pud, pubs having realised that us non beef-eaters don’t like to miss out. There was also a cute jug of gravy, great for me as I like my roast virtually floating. There was plenty of colourful veg on the plate but you can pimp yours further by ordering extras like cauliflower cheese and pigs in blankets. 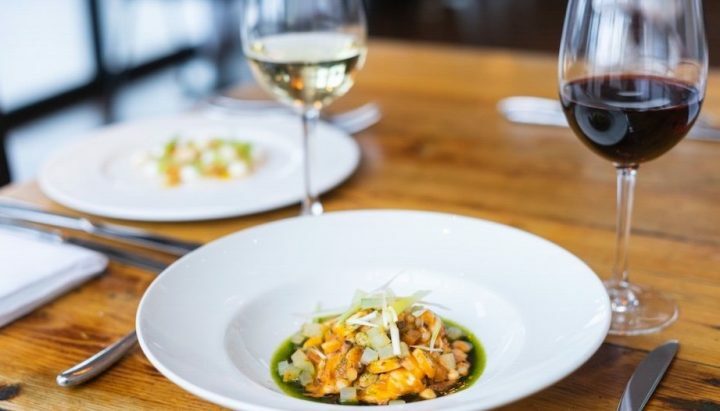 Other winter menu options include coq au vin; rib eye steak; fish of the day; an award winning steak and Tanglefoot pie and a vegetarian shepherd’s pie. There are also several burgers to choose from. 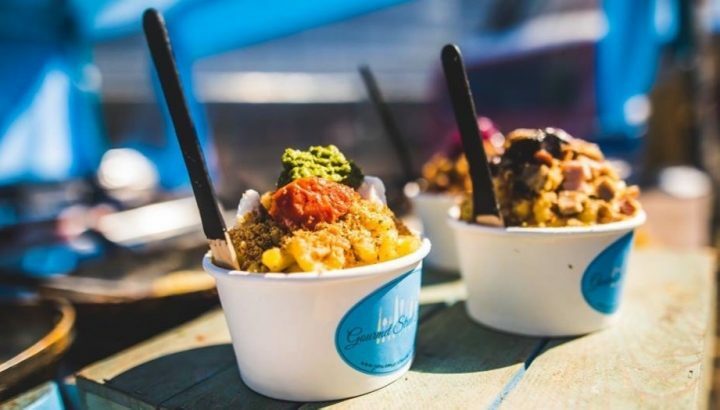 Dessert choices are popular classics like crumble, treacle sponge, trifle and brownie, so you really could hole up here for a full-on comfort food sesh. 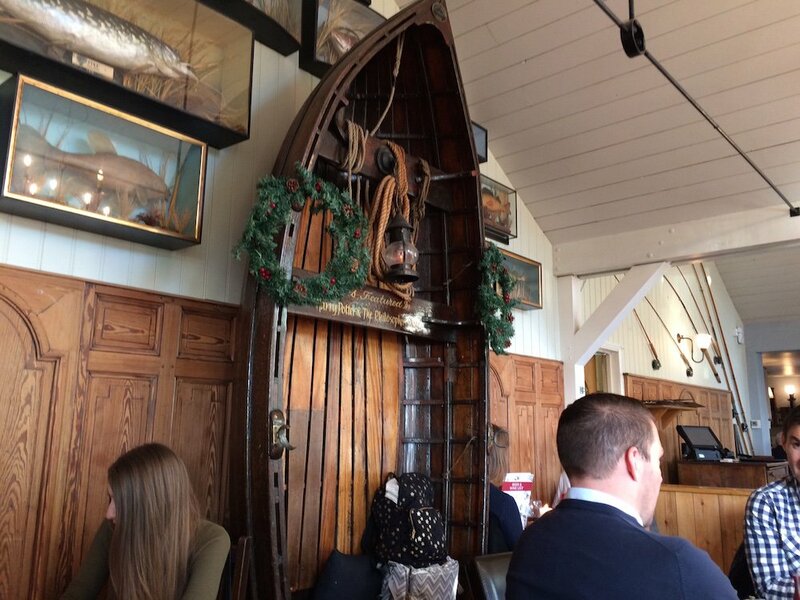 Decor-wise there’s a lot of wood panelling and a few quirks to the décor like an upended boat, which apparently featured in Harry Potter and the Philosopher’s Stone. 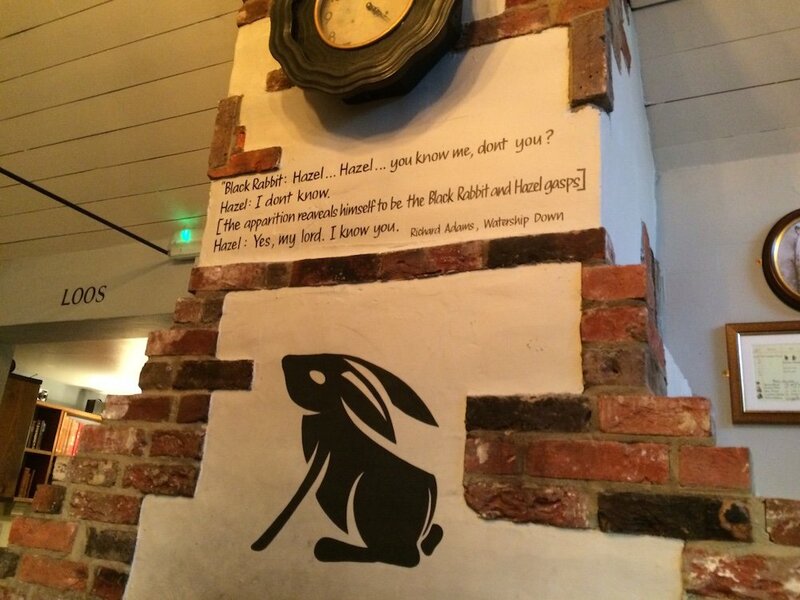 On a chimney breast is a quote from the end of Watership Down, concerning the titular Black Rabbit, which got me all misty eyed. That was the first book that ever made me cry and that exchange is taken from the page that did it. The windows are smallish and to get the special views when it’s warm enough you’re best off outside where there are plenty of tables and one of the increasingly rare old red phone boxes. 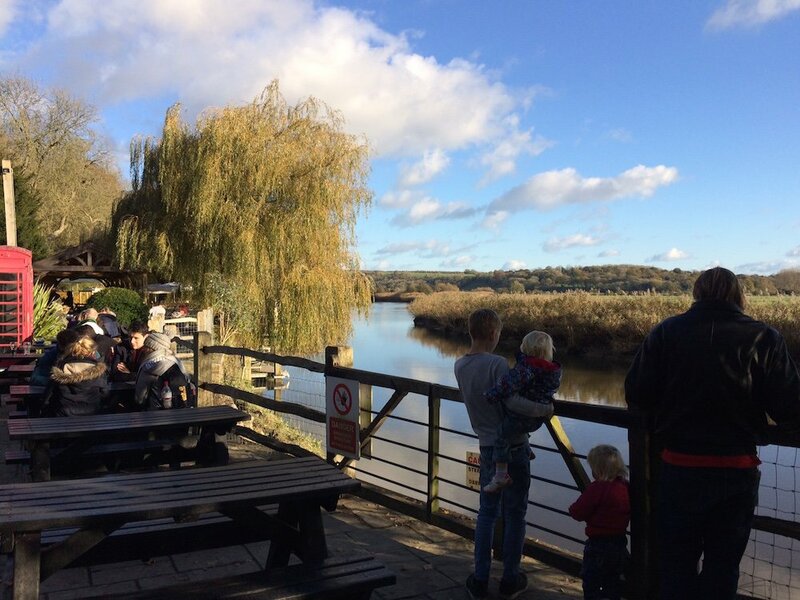 Being just down from the WWT Wetland Centre it makes a great combi-trip, one to plan ahead for a weekend or school holidays treat when there’s always plenty on. Arundel Castle is of course also in the ‘hood as well as the town itself. Pretty Petworth is within about 20 minutes so you can combine them both. Good for: The diners were a very mixed bunch so family, friends or couples would all feel at home here and high chairs are available for little ‘uns. The pub also welcomes your four legged friend. Because of the views it’s a great place to take tourists or to bag a prime riverside spot for a celebration in warmer months. Not so good for: For Sunday lunch it gets pretty full and I’m guessing those in the know make a beeline here for meals in summer so it’s probably not best for an impromptu visit at peak times, nor if you’re looking for a chilled, quiet ambience. ££ My friend and I both thought our lunch pretty reasonably priced. Roasts are £12.25 – £12.95. Burgers with fries are from 10.75 to 11.75. Pub classics are from £10 for a vegetarian salad, through £12.50 for fish and chips and £13,00 for Coq au Vin to £16.50/£18.50 for steaks.